Enjoy a tranquil tropical retreat in a quiet corner unit with no road noise. 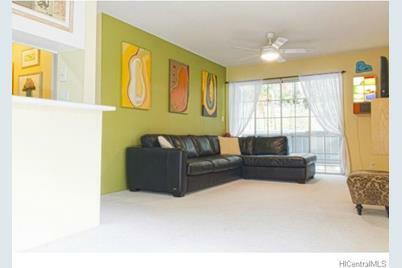 Convenient location close to H-3, Likelike and Kahekili Hwys, 24 hour shopping, and Windward Mall. Parking stall is close to the unit. Subject to Seller closing on a replacement property - may need a few days lease back. Prefer afternoon showings. Lanai SF is approximate measurement, not in tax records. 46-1016 Emepela Way #22-T, Kaneohe, HI 96744 (MLS# 201512078) is a Condo / Townhouse property that was sold at $340,000 on October 07, 2015. Want to learn more about 46-1016 Emepela Way #22-T? 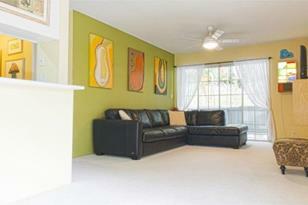 Do you have questions about finding other Condo / Townhouse real estate for sale in Windward Estates? You can browse all Windward Estates real estate or contact a Coldwell Banker agent to request more information.